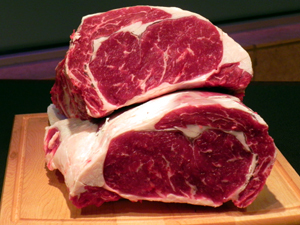 Call our store and we will customize your meat order the way you want it! You will receive the same great service as if you walked in our front door. Then we will flash freeze and ship your order the most economical way possible! We want to be your Kosher Market! Call Michael or David at 847-432-8334.